What are the Benefits of Driving a Mercedes-Benz? Choose from a vast lineup of used vehicles for sale near Rancho Cordova at Kareem Auto Sales, including our selection of pre-owned Mercedes-Benz models. 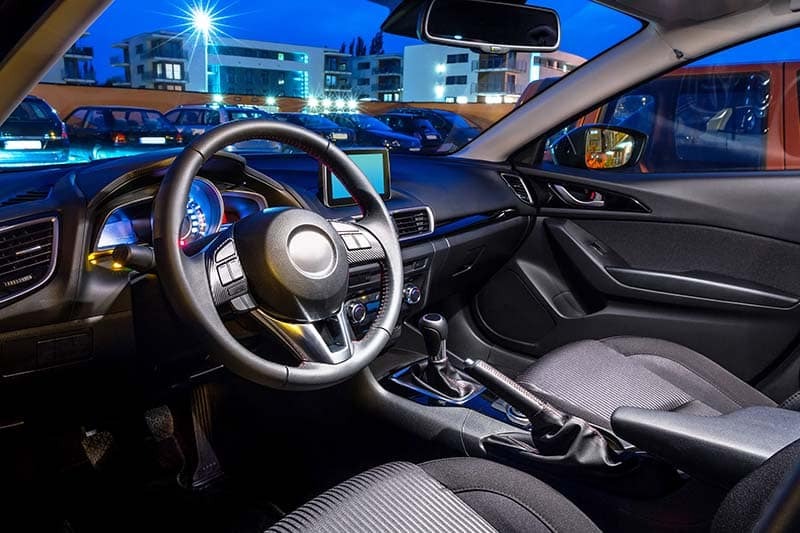 Find out why buying a used luxury car is worth it, and then test drive the model of your choice near Folsom at our dealership in Sacramento, CA. Far from the typical “entry-level” model, this luxury sedan gives you access to capable engines, premium luxury materials, and advanced tech at a more accessible price point. 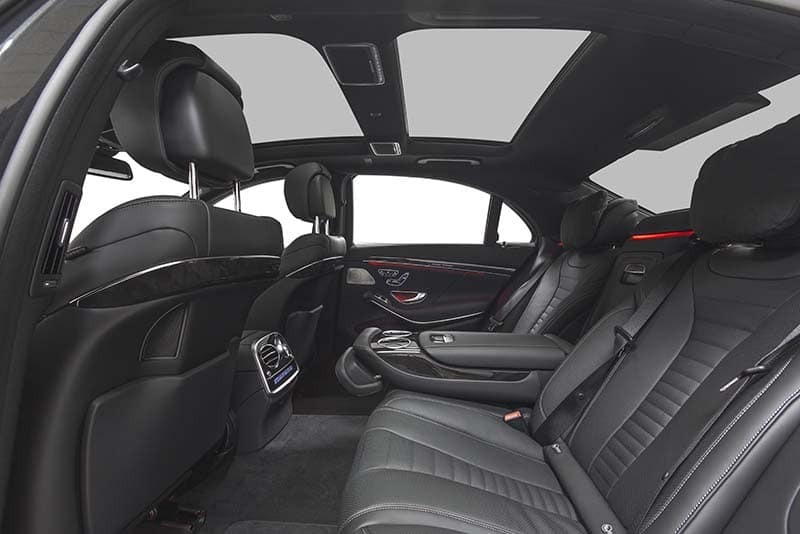 The executive-level luxury sedan in the Mercedes-Benz lineup, the S-Class is one of the most opulent cars in the industry–bar none. Looking for luxury car style and SUV performance? 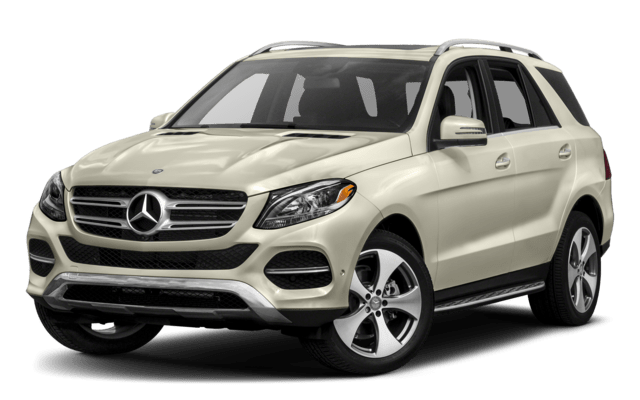 Then check out the GLE midsize SUV, which is offered with features like 4MATIC® AWD as well as lots of cargo and passenger space. This state-of-the-art multimedia center features a high-resolution screen as well as available features like smartphone app integration, turn-by-turn navigation, a touchpad controller, and voice controls. 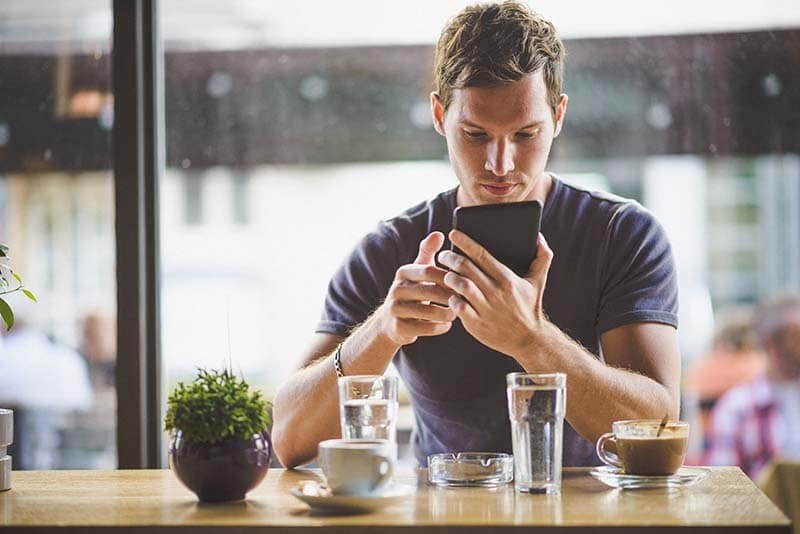 This app allow you to perform a number of tasks remotely right from your smartphone, including Remote Start, Lock/Unlock, and Vehicle Monitoring. 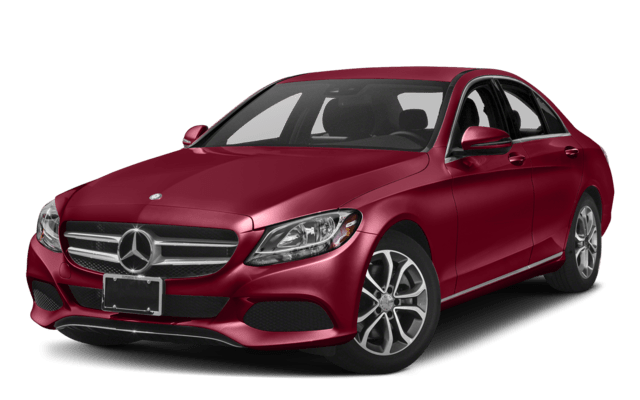 You’ll find lots of used Mercedes-Benz models with features like Nappa leather upholstery, heated front and rear seats, and MB-Tex leatherette-wrapped dashboards. 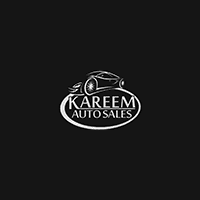 Get Luxury for Less Near Rocklin with a Used Mercedes-Benz from Kareem Auto Sales! 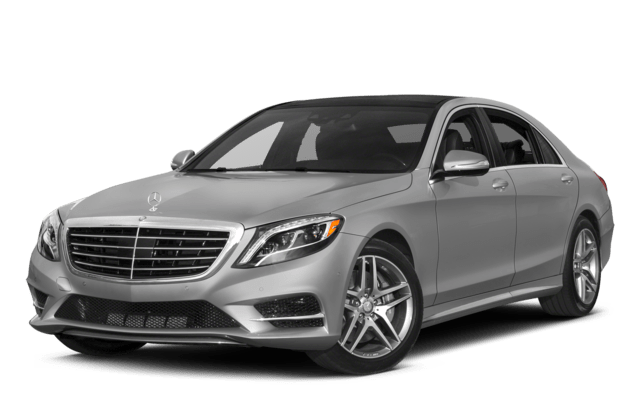 If you’re interested in getting an affordable luxury car with reliable performance and the features you’re looking for near Roseville, then finance a used Mercedes-Benz at Kareem Auto Sales. Stop in and see us for a test drive today at 2330 Fulton ave in Sacramento, CA, near Elk Grove, or contact us online or at (916) 473-1656.